Aug 14: Goophabet, Instagram ads, VR space cameras. Get comfortable and ready to wave goodbye to another week. Before you gaze over at it shaking its chassis out the door, catch-up on the digital marketing news in this week’s edition of The Weekly Wins. We take a look at Google’s transformation to Alphabet, Instagram opens its advertising, MIT’s beerbots, how people laugh on Facebook, and the first VR camera in space. 1. HEY, WHERE’D GOOGLE GO? Everyone was surprised and confused this week when the big announcement was made about Google embarking on a massive restructuring effort. The news broke about the new umbrella company called Alphabet. No it’s not a rebranding. It’s more of a cleaning house exercise. This doesn’t mean Google will disappear. The company was founded on Internet search and has grown expansively in its eleven years. Concern from Wall Street is supposedly what drove the decision to restructure. Investors were getting anxious that Google had become distracted from its core business and the solution to separate these was the answer. The solution was to run the moneymaking businesses independently from the moonshot projects such as self-driving cars and pills to detect cancer. In an interesting turn of events, alphabet.com is owned by BMW, which has thrown an onion in the ointment for Goophabets smooth transition. This week Instagram dropped the minimum spend on its advertising and activated its advertising API, allowing brands to initiate campaigns without speaking to a company rep. Marketers are excited about the new opportunity to engage with Instagrams 300+ million active monthly users. The goal for successful campaigns is how to target communication and connect with the audience in a way that resonates, instead of just an extension of a current ad campaign. 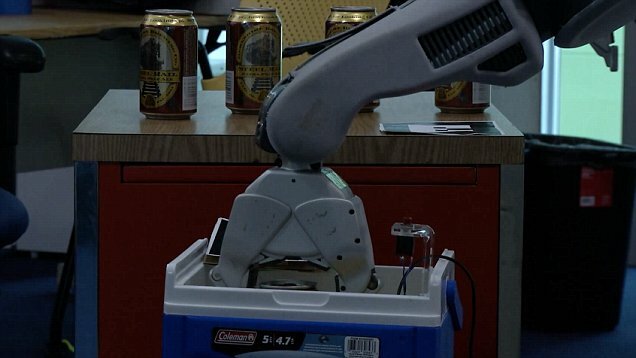 Bartending robots? What’s this got to do with how technology is edging humanity forward you ask? The simple answer – everything. If you’re thinking about putting your money on a bet to see what laugh is used the most on Facebook, then have we got the goods for you. An analytical dissection of how people laugh was conducted and recently released in a post by the social network. 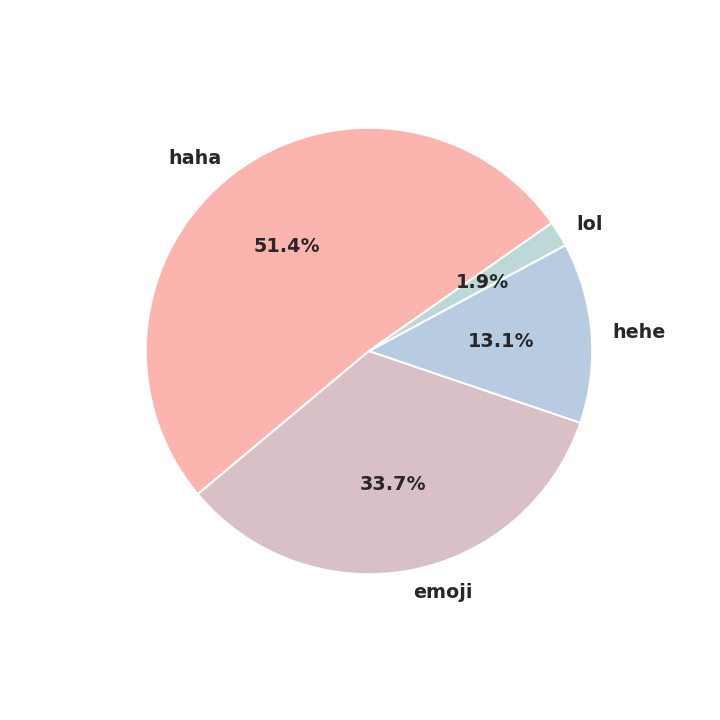 The data of e-laughters haha’s, hehe’s, and LOL’s are visualized in five charts. It seems emojis are used more by women. Men tend to choose a haha or hehe to communicate their appreciation for a moment of humour. Have we reached peak emoji on social? This is a popular choice of words by astronauts who have experienced seeing our blue dot from way out there. Everyone from Yuri Gagarin to the 540 astronauts that followed, have recounted similar passionate testimonies. Their perception of life and earth is forever altered by seeing things from this new perspective. Today we know this experience as the Overview Effect. The magnitude of this very event is what inspired two men, entrepreneur Ryan Holmes and space engineer Isaac DeSouza, to create an opportunity allowing everyone access to having this experience. And this is how the Overview One project was born. 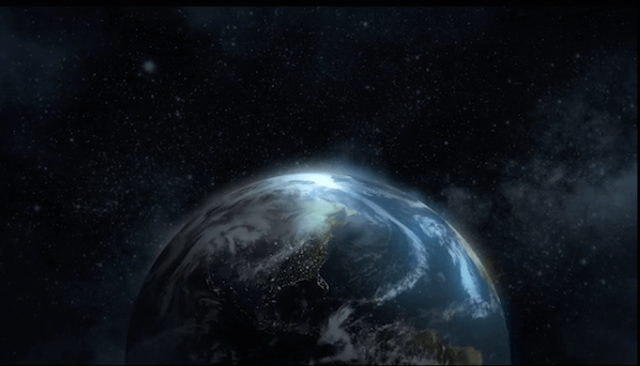 It’s the world’s first virtual reality platform designed for outer space. Whether it’s our office in Toronto buzzing from the Blue Jays or the dog days of summer in Vancouver, we’ve all got one beautiful view this week.